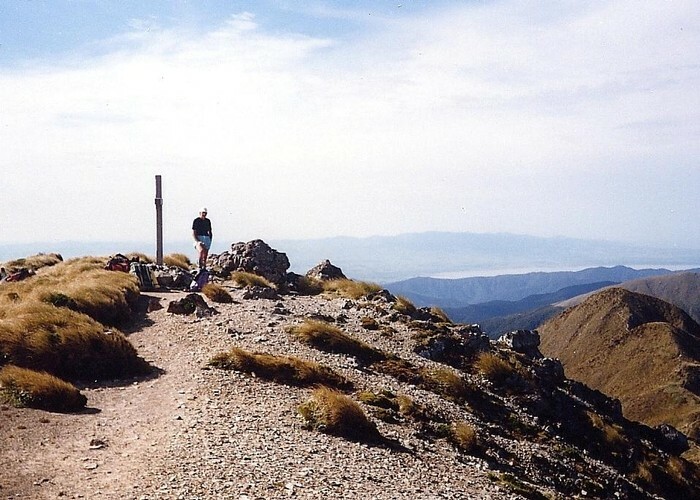 A classic, must-do walk that climbs through bush onto exposed, high tussock tops, traversing them back into bush at Alpha Hut. Added 1 June 2001 by MatthewMatthew. 3 revisions, most recently 8 January 2014 by madpommadpom. 298 views in the past year (25 per month).